Learn more about our concierge service that will better your visit. The NEW Invisible Braces straighten teeth faster than ever before. We have the newest technology that creates painless & efficient results. Thank you Dr. Rubinshtein for giving me a beautiful smile. I took a fall last year which ruined my front teeth. Thankfully I met Dr. Rubinshtein at Yale Dentistry who gave me better teeth than I had to begin with. Thank you for being so professional and looking out for my best interests every step of the way. I wanted to thank the most amazing Dentist in the world Daniel S. Rubinshtein for saving me when I was in the worst of pain. Emergency triple route canal after being on pain for an entire flight, and my face blowing up like a watermelon (as seen here lol), I walked out jumping for joy. Best of luck to the best in the game. Dr. Daniel Rubinshtein was extremely professional and spent a tremendous amount of time with me. I felt very comfortable in his office. He spends so much time with his patients and ensures that you're educated on all procedures you may need done before they are completed. Excellent bed side manners. Highly recommend Dr. Daniel Rubinshtein. Thanks so much Dr Daniel for taking such great care of my boys!! You are the best!!! You are going to cost me a fortune though because now both boys want to be dentists!!! Three Easy Steps…To get a beautiful, healthy smile! 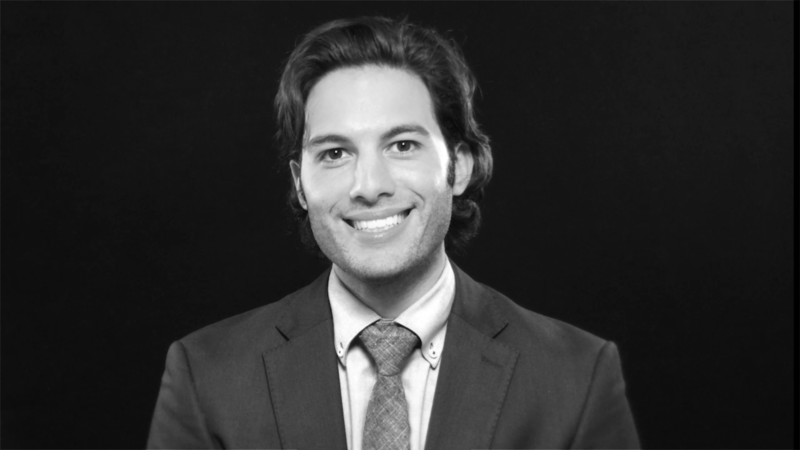 Take the opportunity to get to know Dr. Daniel Rubinshtein and the procedures he provides. Get one step closer to that smile you have always wanted by booking an appointment. After receiving treatment, enjoy your new smile in good health. Share your smile with the world. Dr. Daniel S. Rubinshtein's mission is to provide the highest quality dental care in a state of the art environment emphasizing attention to detail and personal respect. © Copyright - : All Rights Reserved.